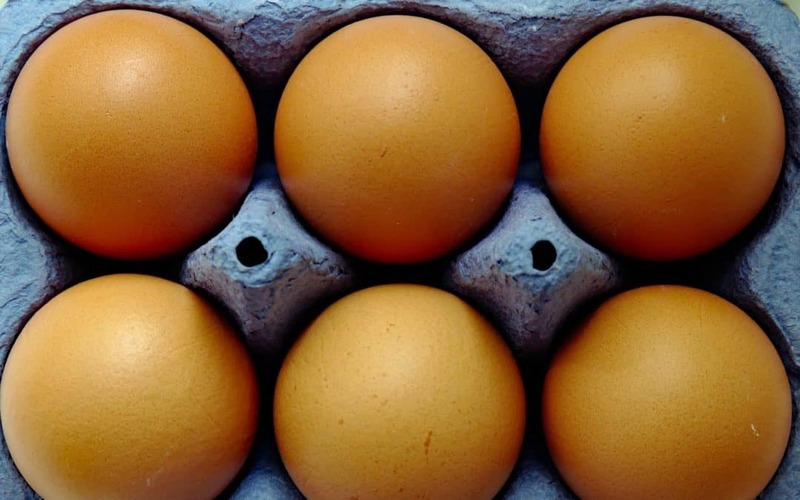 When we think about eggs we rarely think about the risk of salmonella. However that risk is real. Our neighbours to the South have had a salmonella scare earlier this month when 200 million eggs were recalled. What is salmonella? It is a type of bacteria that causes serious illnesses and deaths, particularly among children and elderly people. You are probably wondering if Canadian eggs are safe. Yes, they are. There is a process in place to ensure eggs are healthy once they hit the shelves at grocery stores. In Ontario, it all begins with the hens. Ontario egg farmers ensure their hens are housed in well-lit and well-ventilated barns as well as well-fed. Hens are fed with a balanced diet of grains, vitamins and minerals. Ontario egg farmers and farmers across Canada follows the Code of Practice – a national guideline for the care and handling of farm animals, developed by the National Farm Animal Care Council. The eggs are collected on a daily basis and packed right on the farm and stored in a cooling room until the grading station truck pick them up. Once the eggs are in the grading station, they are washed and cleaned. They will then be graded according to Canada Grade A standards for quality, freshness and cleanliness. That process of grading involves candling, which involves the eggs being passed over a strong light and checked for clean shells with no cracks, thick egg whites and well-entered yolks. Before they are packaged in cartons and headed to grocery stores in refrigerated trucks, the eggs are separated by their size. All of this process takes four to seven days in total. What about our No Yolking™ Egg White Protein Powder? Our egg white protein powder is safe as we get our egg whites from egg farmers across Canada. The drying process of our egg whites has several steps, including heating, fermentation, sifting, drying, metal detector and more. The fermentation process ensures that you are getting 100% pure egg white protein powder with no other added ingredients. The egg whites are going through the drying process five times to make sure they become a complete dry powder. This ensures that when it comes to pack our protein powder in compostable bags the powder has no moisture, thus bacteria can’t grow. Our egg white protein powder is safe and has a long shelf life. Try our No Yolking Egg White Protein Powder!